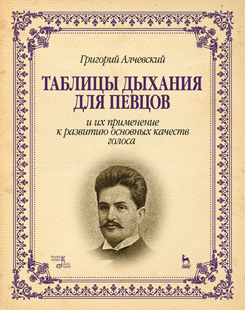 Grigory Alekseevich Alchevsky (1866–1920) was Russian and Ukrainian musical culture figure, teacher, vocalist, chamber singer and composer. His unique tables of breathing exercises help singers to improve basic voice features and vocal apparatus. The textbook is intended for singers, teachers and vocal students.